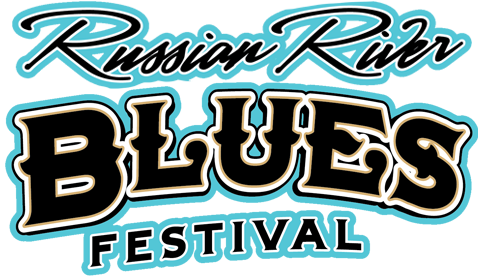 For the last 42 years, music festivals have been a vital part of the Russian River community, and Omega Events is proud to have owned the festivals for the last 11 years. 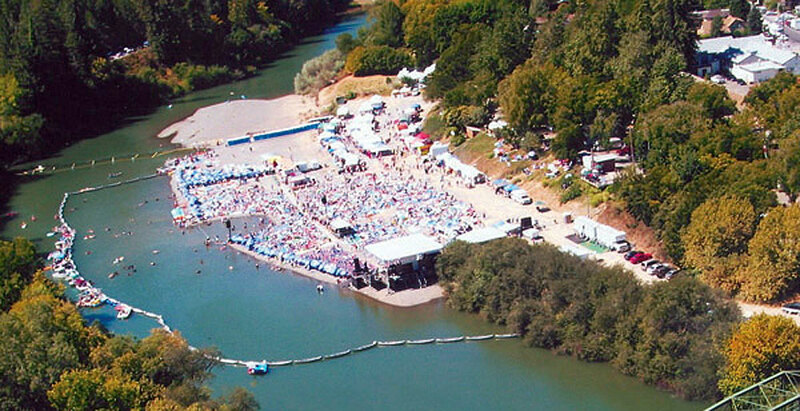 Johnson’s Beach in Guerneville offers a picturesque venue that rests along the beach of the Russian River, only a few miles from over 100 wineries. Music lovers have enjoyed a stellar history of acts, including the Doobie Brothers, David Sanborn, Al Jarreau, Dr. John, The Neville Brothers, Buddy Guy, Etta James and many more. For 100 years, Johnson’s Beach has been a summer fun destination for Bay Area locals and a wide array of travelers and tourists. Perfect for family vacations or group getaways, Johnson’s offers charming vacation rental accommodations in the main lodge, rustic cabins dating back to the 1920s, camping, and RV parking. Set on the banks of the Russian River amongst the majestic redwoods of Northern California yet located in the heart of town with easy access to Guerneville’s shops, restaurants and nightlife, it is the perfect place for fun in the sun and exploring all that beautiful Sonoma wine country has to offer. For reservations, call (707) 869-2022 or CLICK HERE to check availability online. 16180 Neeley Road, Guerneville, CA 95446. The Creekside Inn & Resort is nestled among the redwoods, located directly on the Russian River. There is a delightful bed and breakfast, an assortment of charming cottages, sunny decks, a pool, picnic areas, affordable rates, and a casual attitude. For reservations, call (800) 776-6586 or CLICK HERE for their website. Tucked behind a 140 year old house in the heart of Guerneville, Riverlane Resort is a hidden Russian River gem. Within walking distance of shopping, restaurants and bars, our 12 unique rustic cabins all feature private decks (many with river views) with their own BBQ and picnic table. We have a seasonal heated pool and year round hot tub. For reservations, call (800) 201-2324 or CLICK HERE for their website. Take Highway 101 and head north. Travel through Santa Rosa, which is 50 miles north of San Francisco. A few miles north of Santa Rosa is the Guerneville/River Road/Russian River Resort Area Exit. Turn left on to River Road and you will reach Guerneville in 15 miles. Go through the two stoplights in the beginning of town. If you turn left on Church Street, you will be heading in the direction of the festival entrance. However, there will be NO parking available on Church or First Street, so please find a place to park in town. View larger map. There is NO PARKING at Johnson’s Beach during the festival, so we have found that many folks park throughout Guerneville. Please note, there is also no parking along Church or First Street either. Please adhere to all local signs. View larger map. excited music fans to become part of our team! Enjoy the best sound-track any volunteer job ever had! PLEASE NOTE: you MUST be 18 years of age or older to volunteer with us. 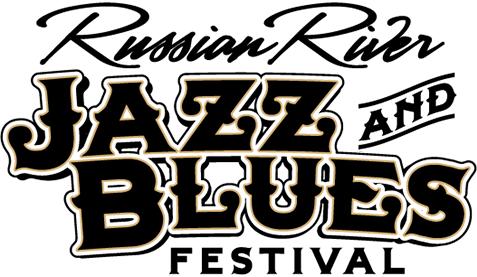 Interested in covering the 42nd Annual Russian River Festivals? Please email press@omegaevents.com to check availability.